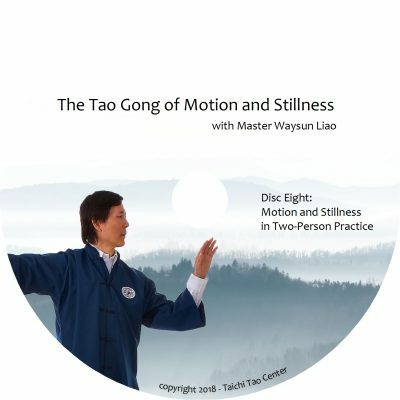 Filmed LIVE at Master Liao’s 2009 Chi Development seminar, these two DVDs give enlightening teachings on how meditative Taichi forms increase Jing and restore your health and vitality. 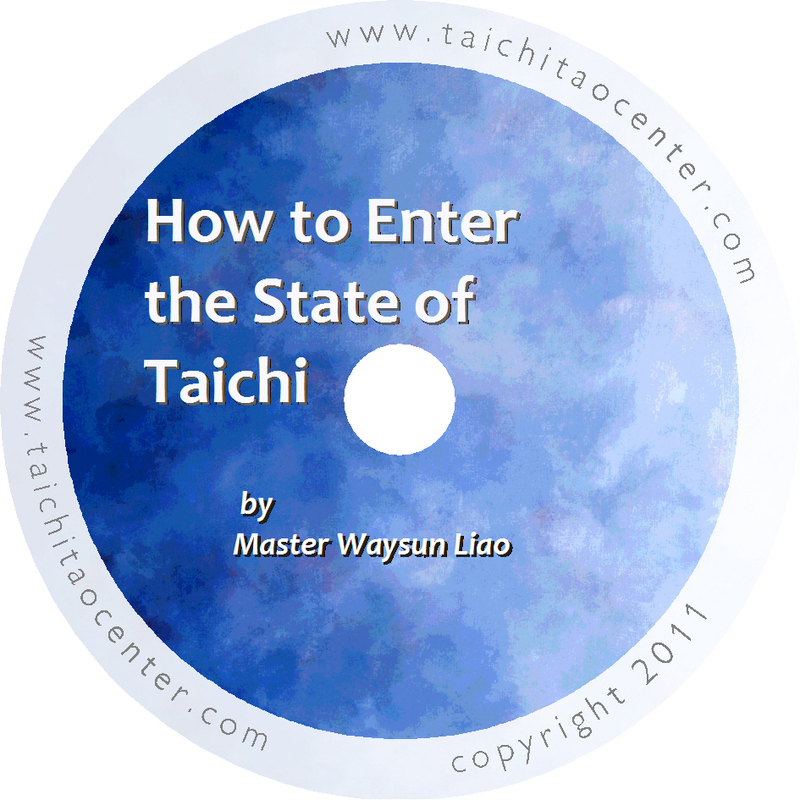 Filmed LIVE at Master Waysun Liao’s “Chi Development “seminar 2009 in St. Petersburg, Florida, these two DVDs give enlightening teachings on how meditative Taichi forms and specific meditative focus can help you increase Jing and restore your health and vitality. An engaging talk from Master is followed by detailed meditative form practice. 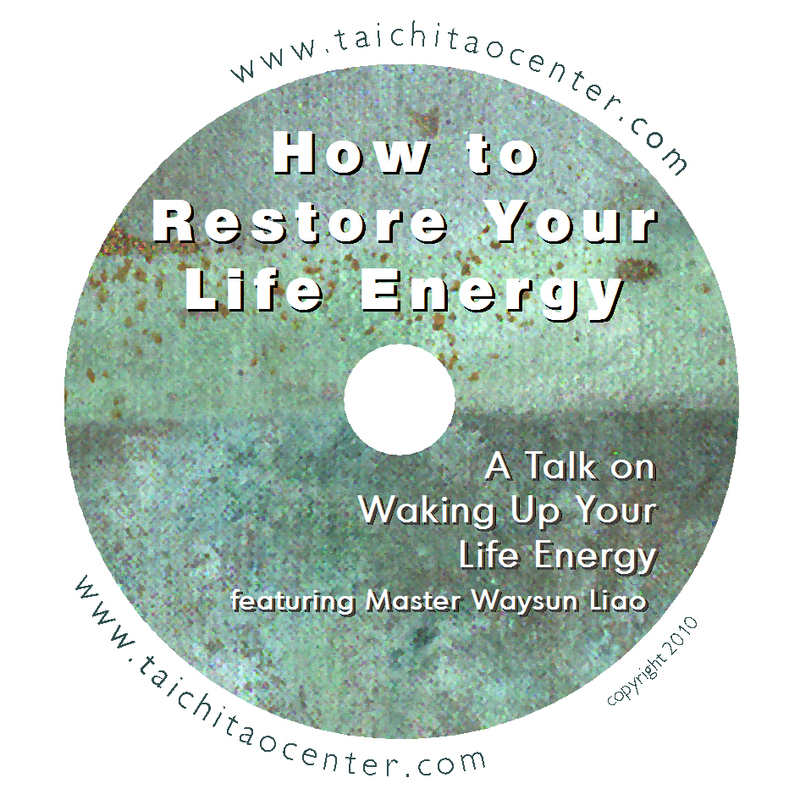 The center of your life energy is like your original stem cell. 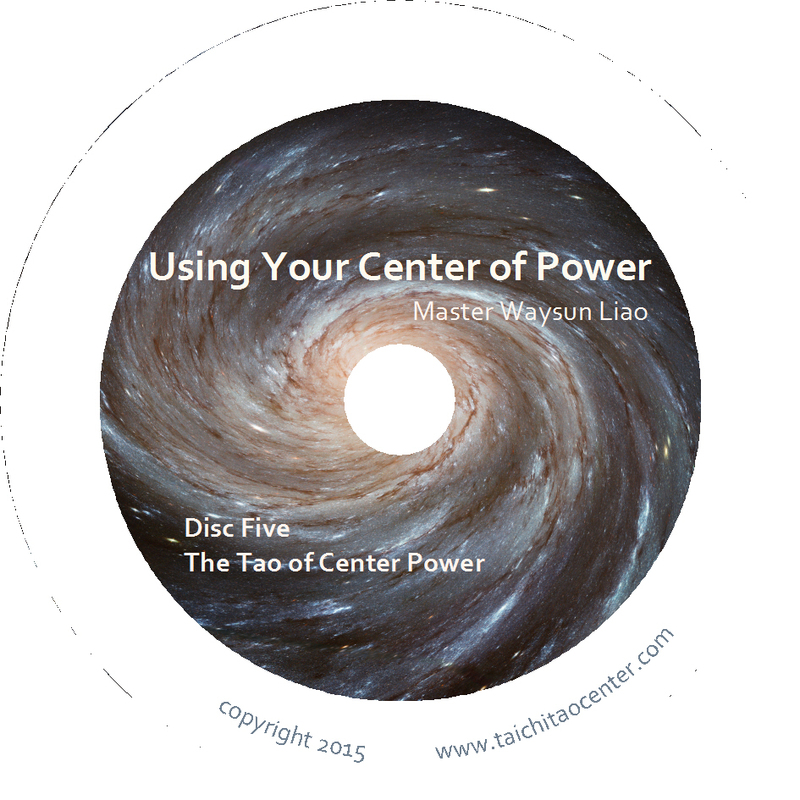 Reaching that center can beam a clear message of balance and healing to your entire body. That’s one reason it’s so urgent to wake up the memory of your original life energy. In this 35 minute talk, you’ll hear why and how the ancients were closer to the origin and were able to accumulate incredible wisdom about life energy and health. Master Liao also gives you tips on how to meditate for several common health concerns. 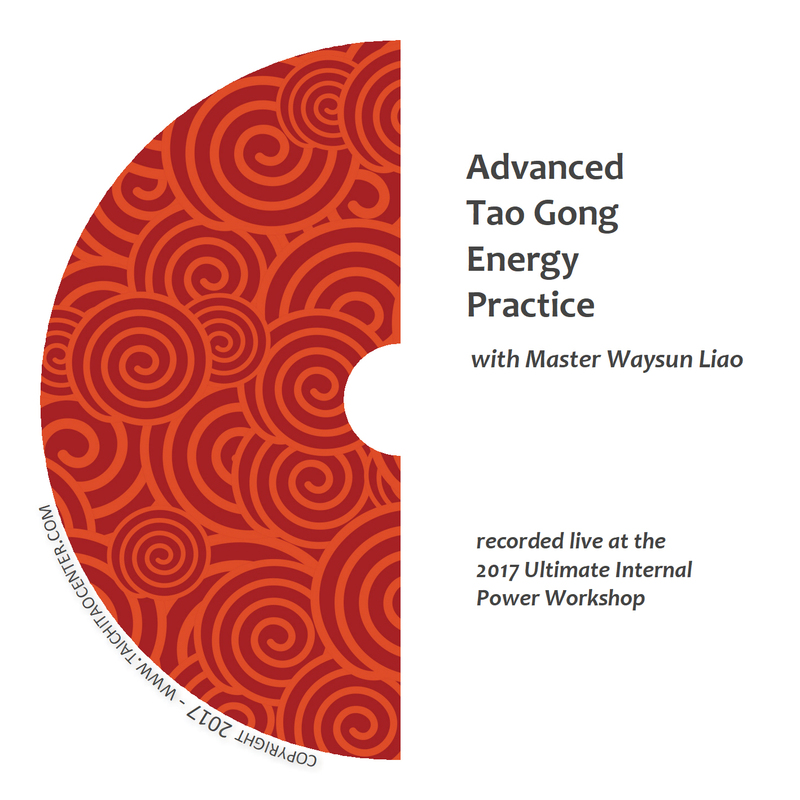 Follow along as you learn deep meditative forms designed to purify and strengthen your life energy. 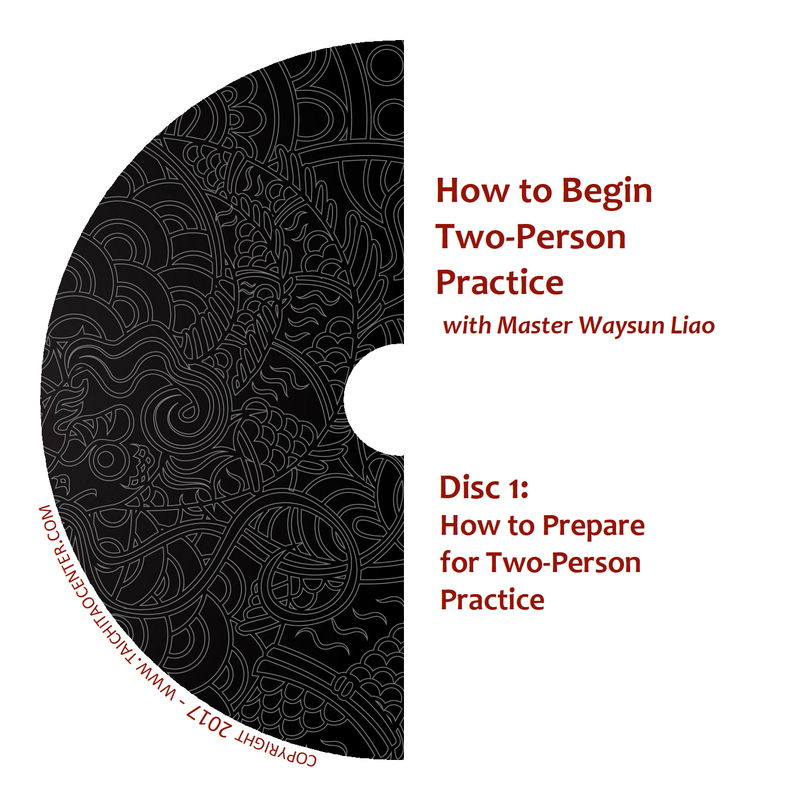 You’ll learn about compressing and expanding in a key form to condense energy and create Jing. 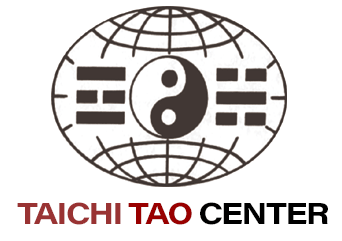 You’ll also learn how this same form will improve the ability of your life energy to regulate your health. 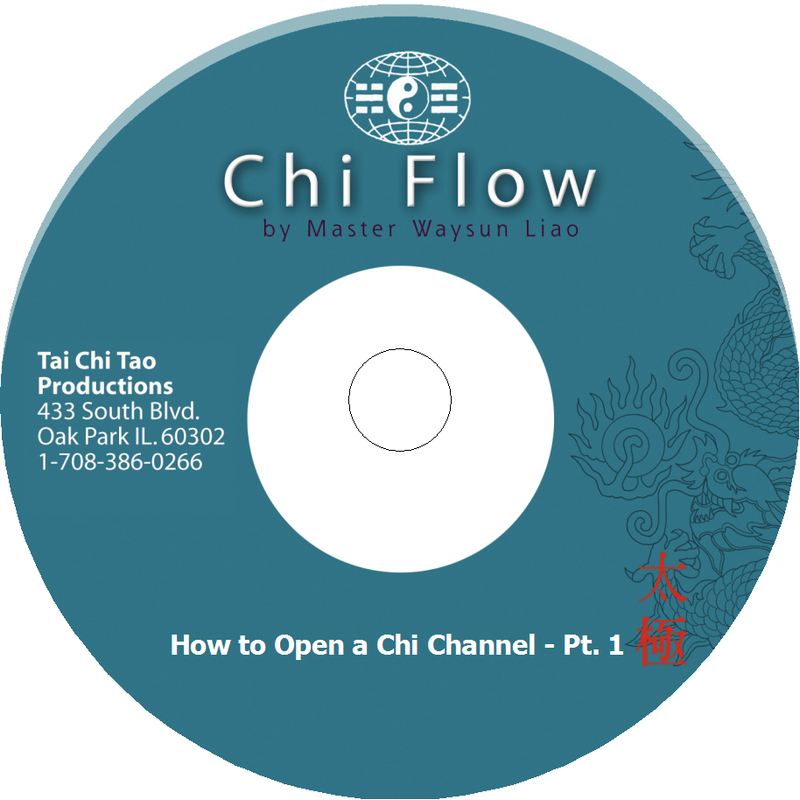 You’ll also review Charge Up and Drain forms with new insights on how they help restore your Chi.